The trainees of the second season of Produce 101 simply fail to pull themselves out of the media spotlight. Shuffling quickly from one controversy to another, an endless trail of discussions surrounds its participants. Ha Min-ho is currently the talk of town regarding his inappropriate behaviour towards female fans, with evidence suggesting soliciting kisses from minors. The line between public and private becomes breached when his past relationship also becomes spotlighted. However, the other side of the coin must also be brought to light – the atrocities of the public in their excessive attacks on participants. Following the news of Produce 101‘s Yoon Ji-sung making his Instagram account private due to an onslaught of negative response from netizens regarding his ranking on the show, issues of cyberbullying by netizens can no longer be swept under the carpet. 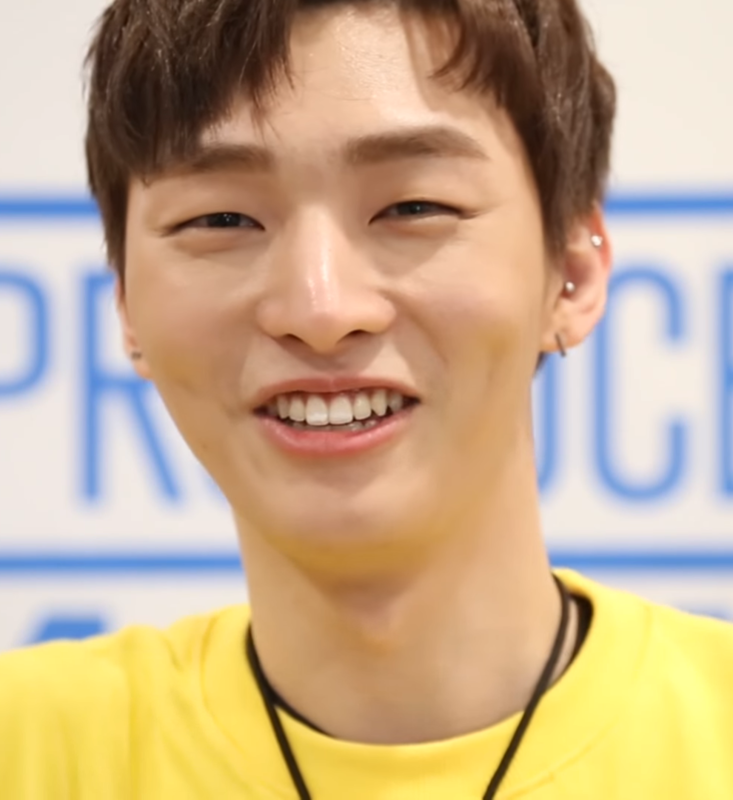 Yoon Ji-sung was placed third in the first official ranking of the season despite having started off in the 35th place. He is far from being incompetent and has demonstrated a likable personality onscreen. Yet, viewers are not entirely satisfied with such an outcome. 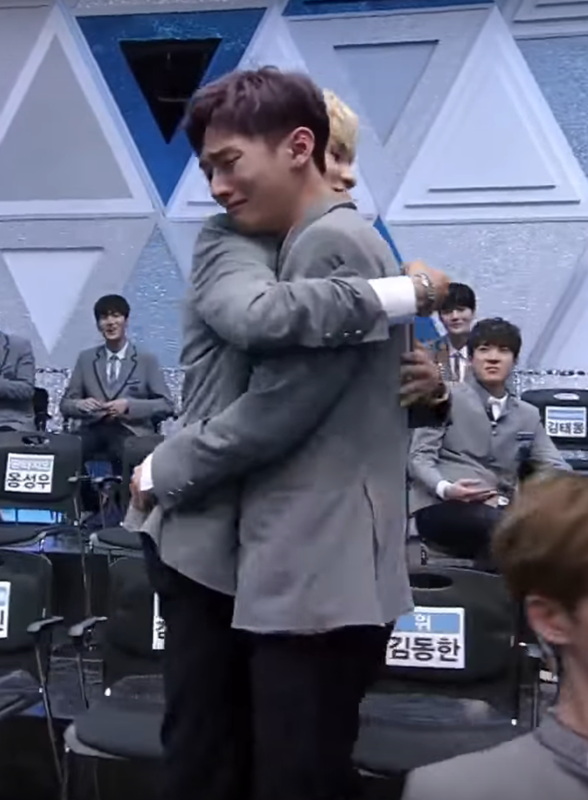 Deviating from an objective judgement of the competition, spiraling into speculations on Yoon Ji-sung’s pulling strings in Mnet to rise in the ranks, South Korea’s netizens taint themselves with such irrational comments. As opposed to the controversy surrounding Ha Min-ho, Yoon Ji-sung seems fairly innocent in the face of these slew of personal attacks regarding his achievements. The almost baseless accusations made against him distastefully reveals the decayed morality of the public voice on the internet and the terrifying environment of the industry coming not from within. Viewers are placing themselves on a throne of dictatorship and assume they have the right to persecute individuals as they see fit. Arguably, in appearing on a competition programme like Produce 101, participants have to accept and subject themselves to criticism. After all, it is only through constructive criticism can one improve. Yet, the response by Yoon Ji-sung reflects the extremity of hate directed towards him – one that breaches the code of respect between human-human relations. There is a fine line between objective comments and personal attacks that must be clearly drawn. Perhaps borne out of the support of other participants and the desire for others to rise in ranking, these negative comments arose in the heat of the moment. However, for Yoon Ji-sung to cut off contact with the public only reveals how much he has been pushed to the edge. Celebrities might live to entertain, but viewers must stop thinking of them as toys for their personal enjoyment or derision. Yoon Ji-sung is not the only one to be faced with such a vindictive backlash from netizens. Another participant of this season, Kwon Hyun-bin, also deleted all his pictures from his Instagram account to avoid the negativity towards his performance. Criticisms were made regarded his insincere and half-heartedness on the show which was not reflected in the stellar number of votes he received. 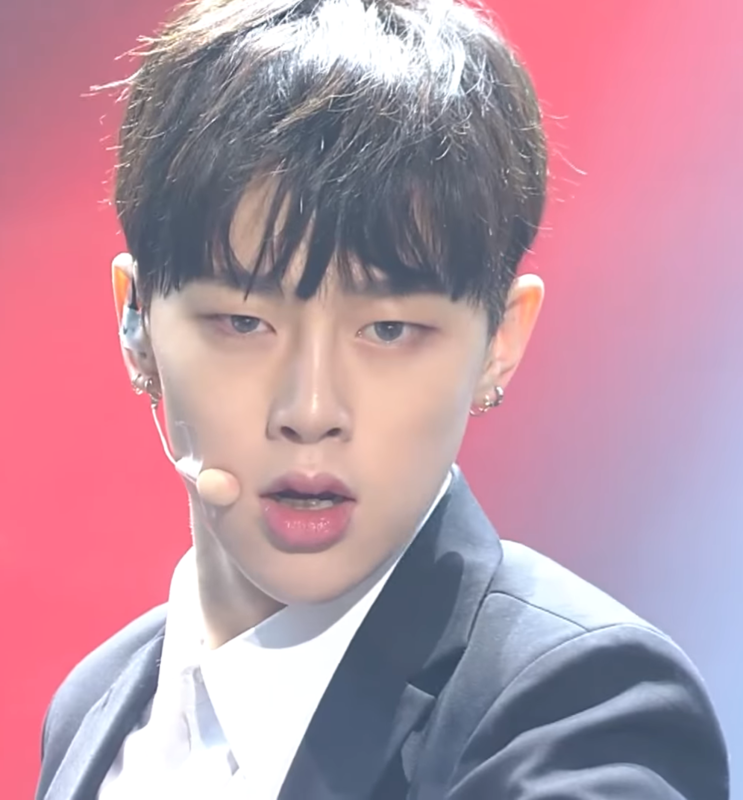 An argument can be made against Kwon Hyun-bin, in which he seems to be undeserving of his votes. However, it seems far too extreme to bombard the participant with criticism reaching the point of harassment and bullying – so much so that he feels compelled to severe connection with his fans on Instagram. The problem lies not in the criticism but in how such comments are being made. 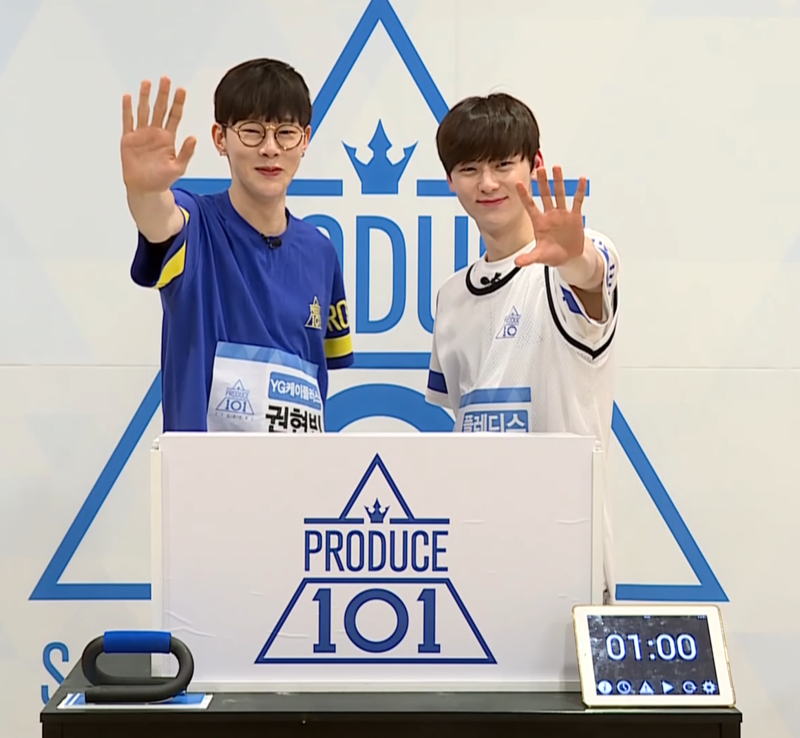 For both Yoon Ji-sung and Kwon Hyun-bin, they are forced to confront a tsunami of uncompromising and malicious comments. Flooded by negativity, there seems to be little room for improvement. Rather, the audience swiftly decides who is deserving or undeserving of a place on the show, stubbornly sticking to their perspective. The South Korean netizen sphere is not unfamiliar to international K-pop fans, especially regarding their extremities. Produce 101 is not the only place where their apathy and irrationality surfaces. Whenever dating scandals break out, celebrities are flooded with blessings as well as inexplicable rage. Going further into the past, the controversy regarding Tablo’s Stanford graduation is a good example of baseless accusations made towards a celebrity. In the case of Yoon Ji-sung, the maliciousness comes off as irrational and unjustified. As for Kwon Hyun-bin, the negativity expressed comes off as far too absolute and persecuting. With close to no space given for forgiveness, the reaction of both participants reflect the viciousness of the public that far outnumber the sole individual. Faced with the onslaught of hate, it is almost unimaginable to try to battle a group fixated on pulling one down while keeping one’s sanity in place. Hidden behind the screen and being one out of many, anonymity becomes a convenient shield to participate in such an act of cyberbullying. Some might argue that these participants might be over-reacting in cutting off their Instagram accounts. After all, being a celebrity almost equates having their behaviour exposed to public scrutiny and commentary. However, what needs to change is the culture of how fans (or anti-fans) behave on social media platforms like Instagram. Oftentimes, it is said that celebrities cannot seek to please everyone and haters are inevitable. Consequently, we expect celebrities to be able to ignore these negative comments. This is always a statement that is easily flung out but hard to keep up with. These public figures are as much human as viewers and netizens are. Having to constantly face slews of insults could be a huge blow on self-confidence and is in fact a traumatising experience. What is truly terrifying is the presence of such a merciless audience that eats away the fantasy of glitz and glamour of fame. An audience who is supposed to be supportive of participants chasing their dreams can so easily turn their backs and execute the performer. Such irrational and childish behaviour reflects the cruelty of the audience in South Korea – almost like a terror regime that punishes once someone steps out of his supposed place. It is the self-entitlement of an audience who believe they can abuse and attack celebrities as they deem fit that truly corrupts South Korea’s entertainment industry – an attitude that must change. An active audience builds rapport between artist and viewer, but when filled with selfishness the potential crumbles away to build an unforgiving prison of criticism and doubt. Deviating from a cutthroat perspective of the entertainment industry, healthy competition can be and should be preserved by giving recognition when it is deserved and creating an environment where growth is allowed. It is hard to understand the burden of dealing with such overwhelming responses from the public unless we’ve experienced it. However, it is not hard to remember that each participant is also human and able to experience emotions like everybody else. Rather than direct hate towards others, it would be far more generous to offer constructive feedback or simply keep silent towards acts that are less favourable. For the public to justify their expectation that idols must take accountability for their own actions, the public should also uphold their own end and treat each participant in a respectable manner. There is little reason to waste energies fighting against an obnoxious and unyielding public who refuse to listen. As discomforting as the behaviour of both the participants and the public might be, this slew of outbursts sheds light on the complications, responsibilities and suffering one must shoulder in becoming a celebrity.